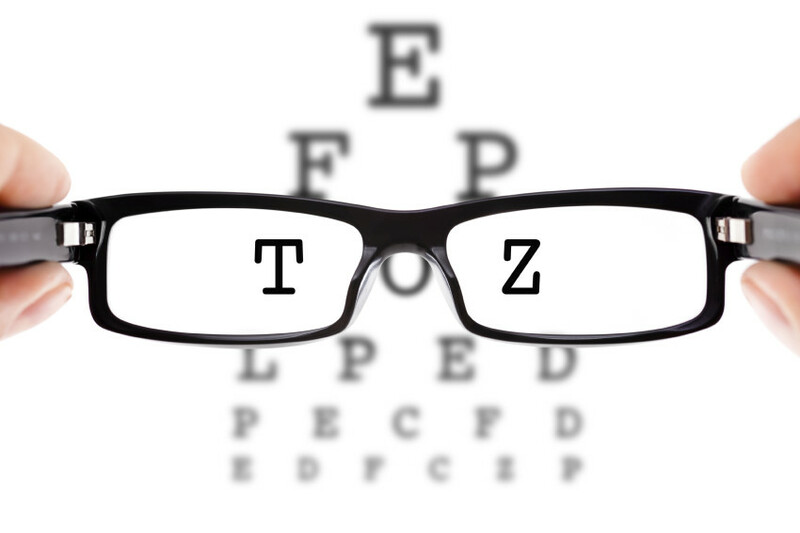 All of our practices offer sight tests, low vision and contact lens and prosthetics (artificial eyes) consultations. 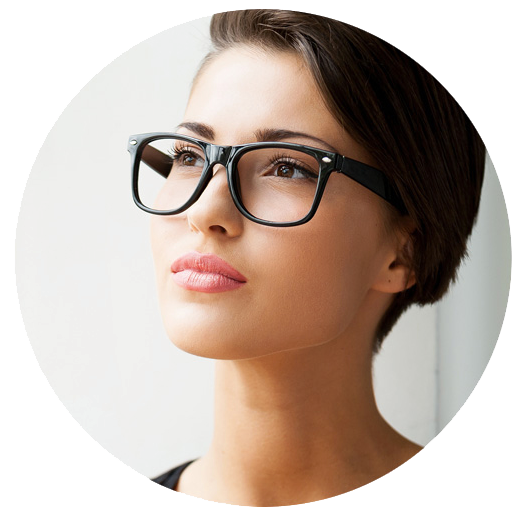 Our General Optical Council (GOC) registered optometrists provide comprehensive sight tests assessing your vision and the health of your eyes. With state of the art technology we can offer examinations, which scan your retina, allowing us to closely monitor your eye health and identify risk or onset of disease. 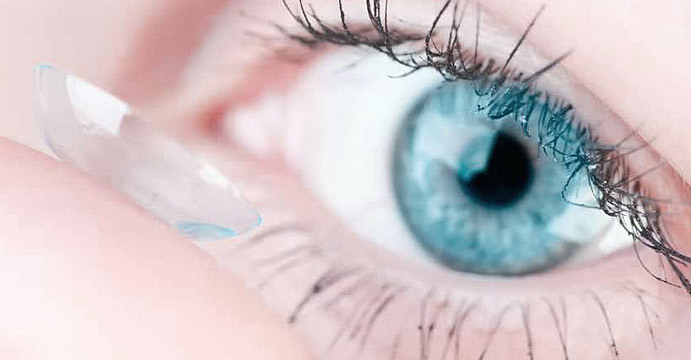 Our contact lens specialists are trained to assess patients for regular and medical based contact lenses. Through their close working clinicians our specialists are well rehearsed in assessing and recommending contact lenses for all types of user, whether they be daily disposable or 24 hour wearable contact lenses or those to correct double vision and keratoconos. These specialists can also offer bespoke solutions for patients with artificial eye requirements. Our practices offer low vision consultations for patients who are partially sighted or have medical conditions such as macular degeneration, impairing their vision. Through close working with hospital patients at the Western Eye and Charing Cross Hospitals, our specialists have the necessary experience to assess your vision and recommend a range of magnifiers and electronic aids which could improve your ability in undertaking every day tasks. As a provider for hospital eye services for Imperial Trust our team have great experience in working with patients with complex requirements and should you require a referral we are well placed to help. The eye examination reveals important information about your overall health as well as the condition of your eyes. 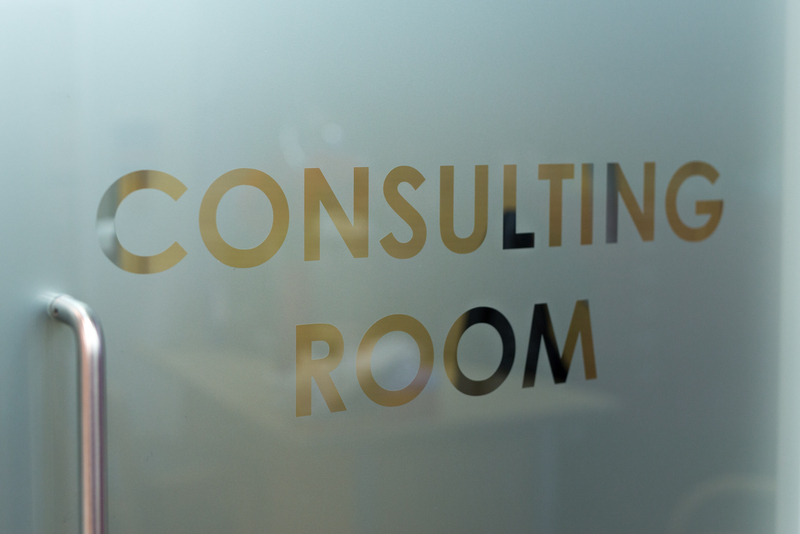 Our fully qualified GOC registered optometrists conduct thorough eye examinations, using state of the art equipment, to establish eyesight and the health of the eye. The contact lens assessments will identify the right type of lenses for you. 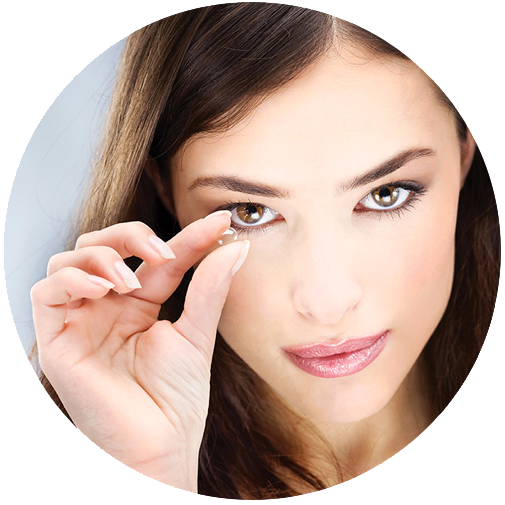 We will teach you how to fit your contact lenses hygienically and with ease. 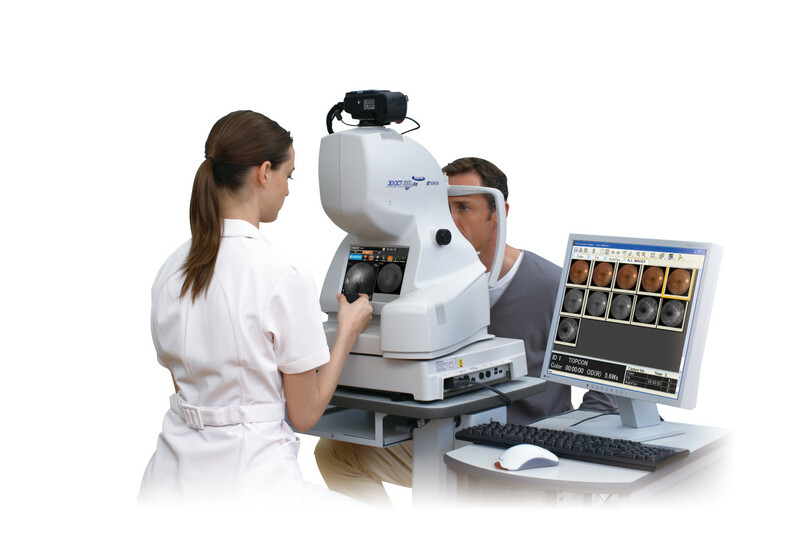 Optical Coherence tomography scans the eye giving a detailed picture of its health. 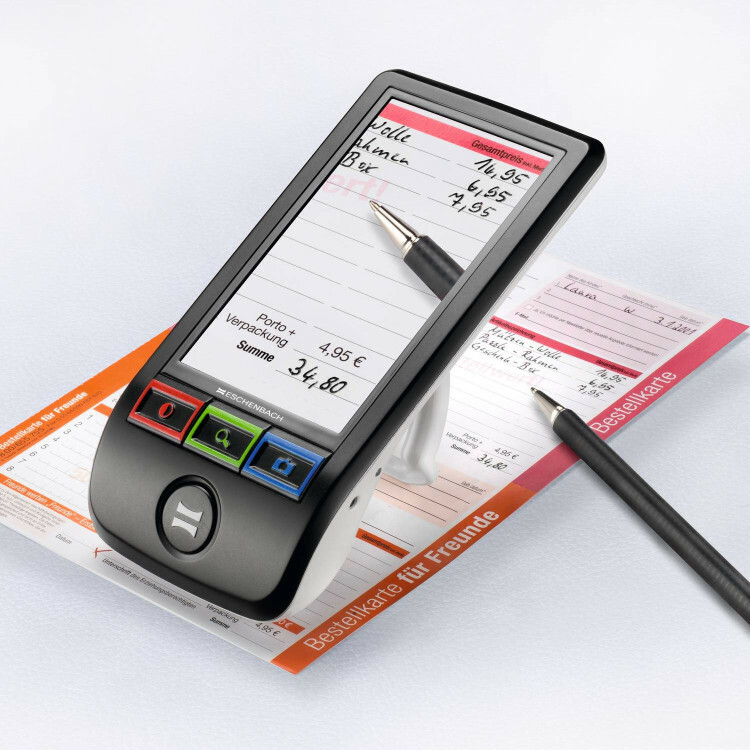 Low vision consultations assess your vision and your ability to operate and use magnifying devices. We have helped many patients continue with every day hobbies such as reading and writing.